Objective: To give life to ideas! Ingredients & Processed foods, Equipment & Processes, Packing & Conditioning. Food processing is the largest sector in France, accounting for 492,608 jobs. The sector’s turnover exceeds € 160 billion (Source: Ania). Increasing competitiveness in a tough business environment, becoming better at meeting consumer expectations, focusing on innovation and improving manufacturing processes to be in line with market trends … CFIA is the perfect venue for visitors and exhibitors to reach these goals, make contacts, and finalize projects! CFIA Rennes continues to play a vital role as the food processing sector’s main trade exhibition. It has become well known outside of France, confirming—as if that was needed—Brittany’s special place at the heart of this hi-tech sector! 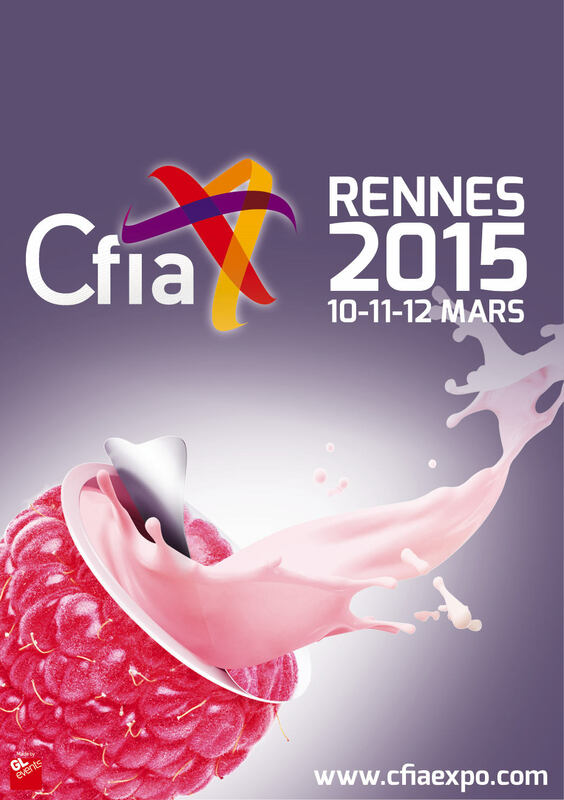 We look forward to welcoming you to CFIA Rennes, on March 10–12, 2015!